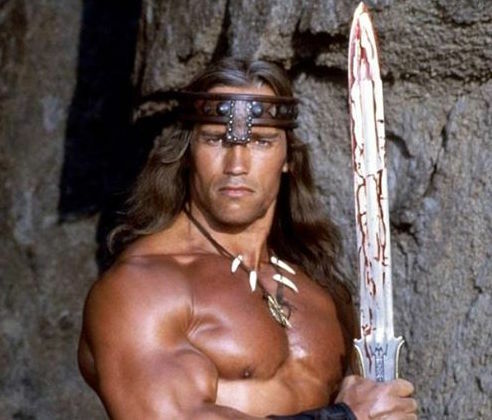 Conan the Barbarian has conquered ancient evil. Now he is conquering thirst. Two Rivers Brewing Company today will release its latest craft beer concoction, the Destroyer Pale Ale.